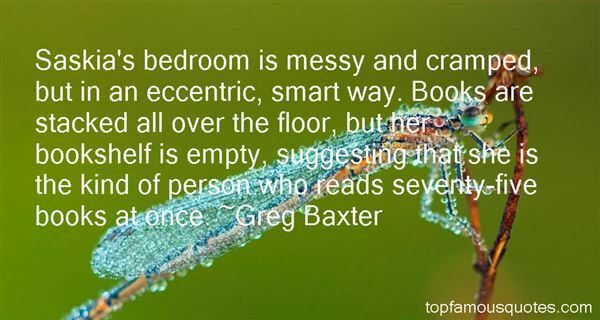 Reading and share top 6 Greg Baxter famous quotes and sayings. 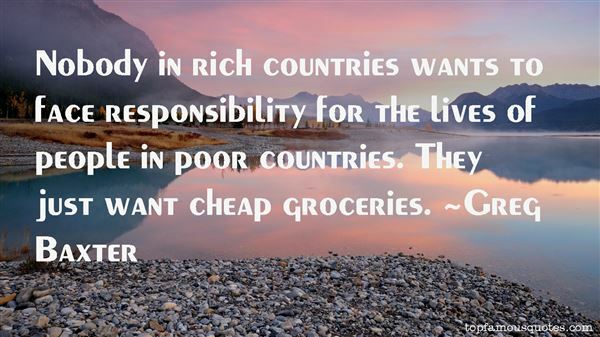 Browse top 6 most favorite famous quotes and sayings by Greg Baxter. The lines on your face are your medals. You've earned them, so why shouldn't they be worn with honour?" 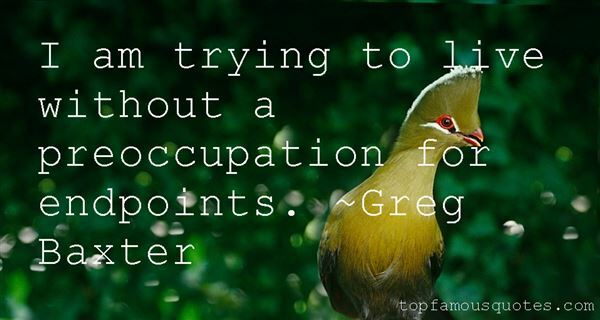 What Did Greg Baxter Talk About?